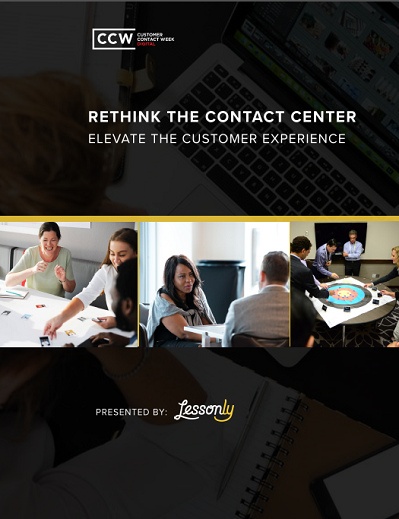 The contact center landscape is always evolving and transforming. New contact channels are continuously emerging. Customer preferences are constantly changing. Innovative backend systems are routinely arriving. Amid all that change, one thing remains constant: the importance of agent development. Always valuable, agent training initiatives are particularly crucial right now. With self-service increasingly handling simple transactions, agents will focus more heavily on deep, nuanced, unpredictable interactions with customers. They must develop the requisite skills.